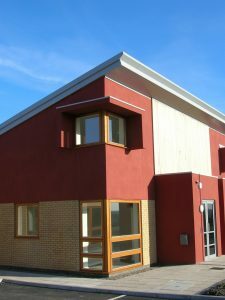 A development designed to the highest sustainable credentials incorporating 14 single storey office units, ranging in size from 680ftsq to 1485ftsq set around a central courtyard to maximise natural daylighting and minimise the impact of winter prevailing winds. 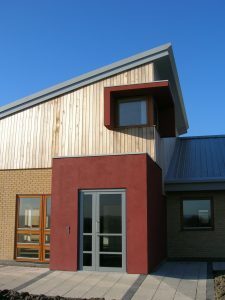 Rainwater harvesting and grey water recycling were also incorporated into the scheme. 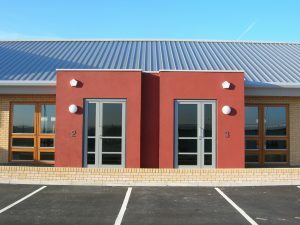 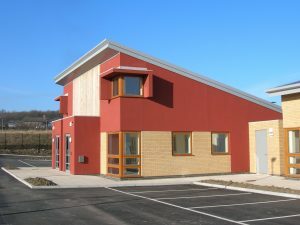 The buildings are constructed from rendered panels, cedar boarding and contrasting brickwork with an aluminium standing seam roof. 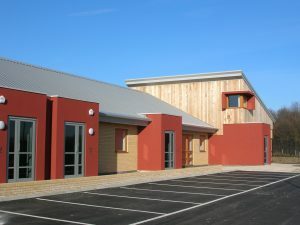 The scheme won a Landmark Award for sustainability.